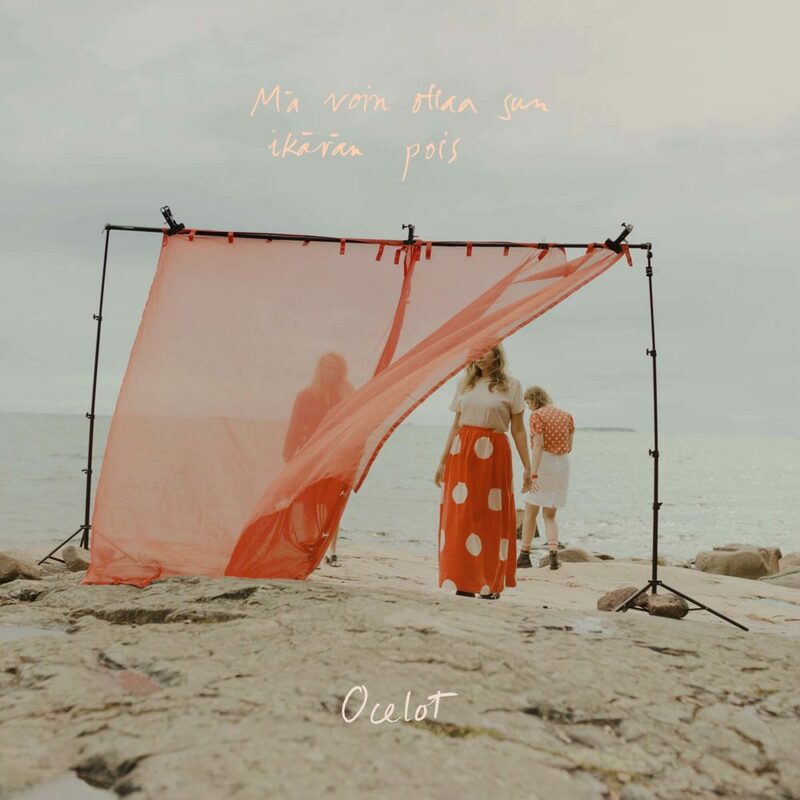 Mä voin ottaa sun ikävän pois from Ocelot has landed today (12th April). 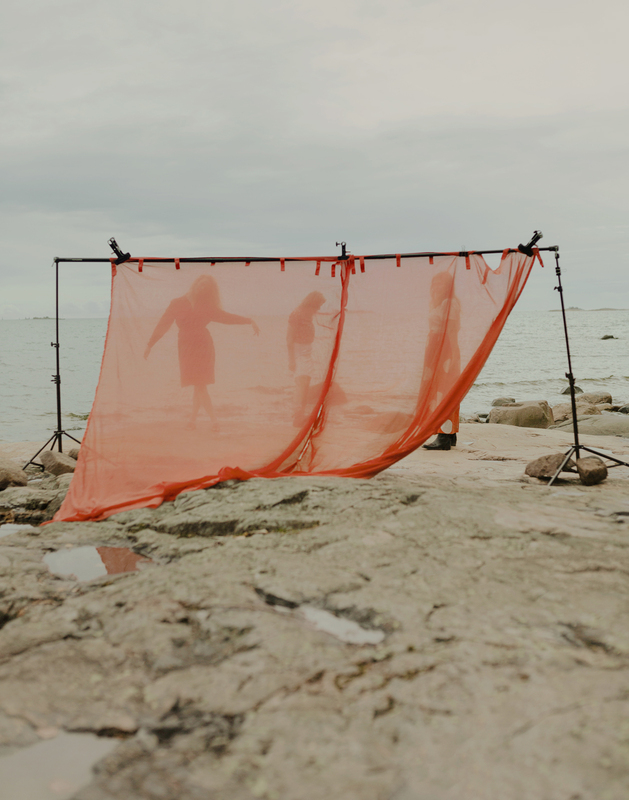 Hämärä: The song is a portrayal of the inevitability of something falling apart; the moment when everything crystallises. The burning light blinds the view until the light smoothes down and a fragmented picture appears before you. It is time to move along. 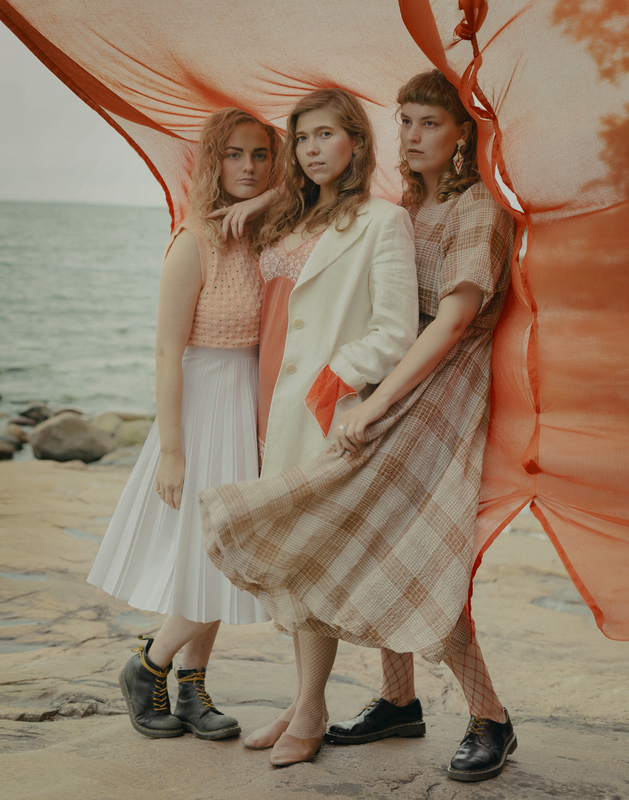 Ikävä: I really wanted the song to play with the idea of playful rhythms and melodies as the lyrics tell a linear story about anxiety and depression. The piano intertwines first with the bass and finally the drums join in, they are all flowing in and out while the vocals jump on the top. Sä et saa mua: Musically the song is based on repetition, specifically focusing on chord variations, patterns and rhythmic composition. Thematically the song describes an irrational reality through emotions, lyrics echoing a conversation that could be seen in a dramatic play. Combined they create a state of uncertainty. Sun oon: The song is a confession of love to a lover that kind of exists but really doesn’t. A contemporary love song with an emotionally unavailable person. It sounds as dramatic and tragic as the story goes… I was really into having space for the vocal and the most simplest piano line. SWIT: Super World Indie Tune Of The Day “We are delighted to premiere Ocelot’s new single “Hämärä”, a song about endings and beginnings. With a devilishly carefree piano motif, melancholy vocals and percussion that echoes the crashing of the waves as you part at Twilight, it’s a visceral and remarkable song”. todaytonight1979 “It has a dream dream dream wave that I like a lot, the memories come back from twenty years ago, to my room, in the middle of summer at 45ºC, when I fainted due to heat shock and mid-afternoon drowsiness, I listened to Spangle Maker by Cocteau Twins”. Rumba “Ocelot kuulostaa erilaiselta – ja se on vain hyvä asia”.